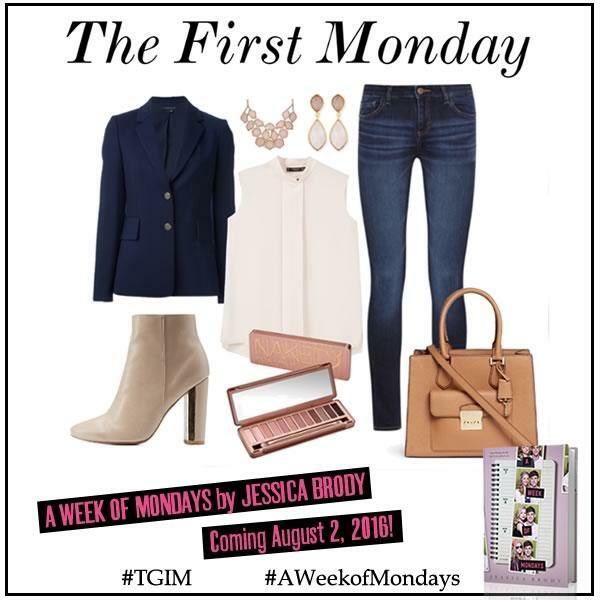 Jessica Brody | A Week of Mondays, A Week of Looks! A Week of Mondays, A Week of Looks! 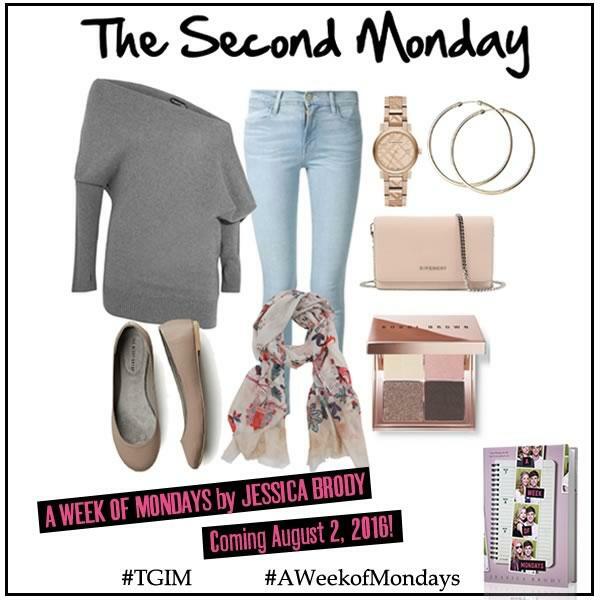 My new book, A WEEK OF MONDAYS, hits stores on August 2 (WOOT!) and to celebrate, every Monday leading up to release week, I’ll be unveiling one of Ellie’s 7 different “looks” from the story! When Ellie Sparks realizes she’s reliving the same horrible Monday over and over again (in which her boyfriend breaks up with her), she decides to use her unique situation to try to save her relationship. So every Monday she essentially “reinvents” herself in attempt to figure out which version is the best. Because sometimes it takes a whole week of Mondays to figure out who you really are. At least it does for Ellie! So without further ado, here are Ellie’s looks! 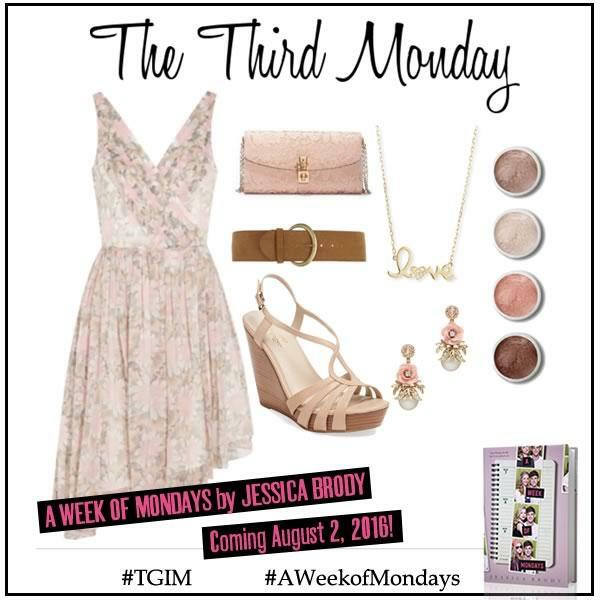 Be sure to check back every Monday until August 2 to see Ellie’s other looks and watch how she “evolves” as she relives each Monday! And of course, we’ll be voting on everyone’s favorite look at the end! 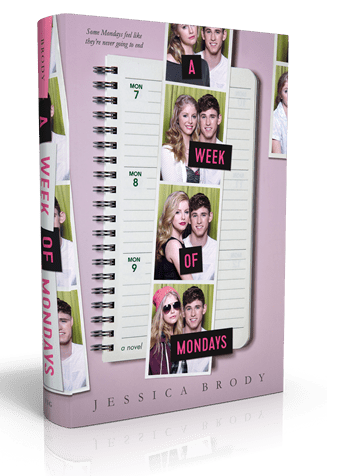 I was kind of just wondering who was on the cover of your book “Week Of Mondays” like who are the 2 kids posing on the cover? I don’t know their names. But they’re models that the publisher hired to photograph specifically for the cover! Aren’t they adorable???? 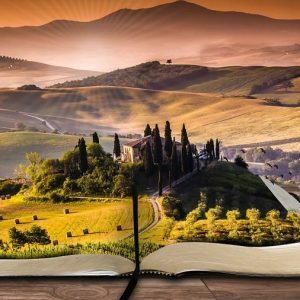 I’m IN LOVE WITH THAT BOOK 10/10. I would really like it if you could make another book on it, with Ellie and Owen, and how their lives turn out, and how Tristan reacts the next day. Thank you for these awesome comments – and that terrific rating! I too love to see fan art from my many talented readers. I have lots of projects lined up right now, but you never know about the future! Thanks for calling my book beautiful!!! Your awesome comments mean so much!